So cool. So warm. 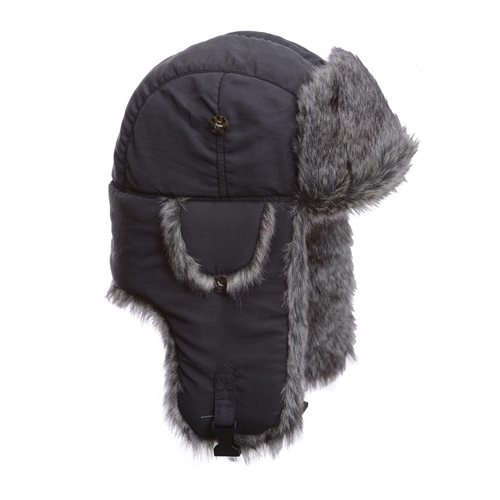 So Bomber: Grey Supplex w/ Grey Wabbit Faux Fur - Mad Bomber!